Jan de Rie recently introduced me to his clever oscilloscope clock kit. 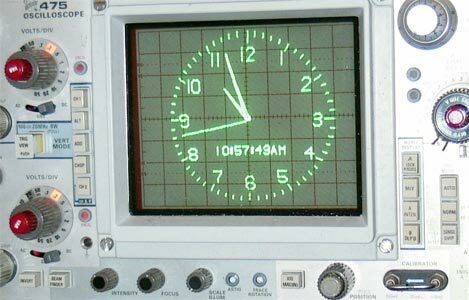 Rather than reinventing the wheel (or clockface, as it were), his clock board drives a commercial oscilloscope in XY mode. "It works very well, is very fast (200 Mhz scopes are no problem), looks good and is very affordable," he enthuses. 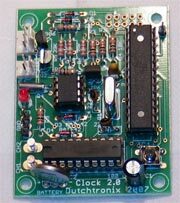 The Dutchtronix AVR Oscilloscope Clock kit is available for $35, including a pre-programmed ATmega168 microcontroller. 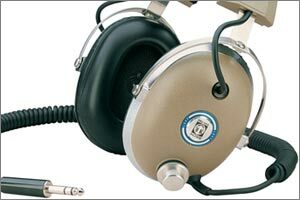 It supports a 150-250 Hz refresh rate and connects to your scope with standard 10x probes. The design includes automatic screen repositioning (to prevent burn-in), battery backup, and an RS-232 connector. 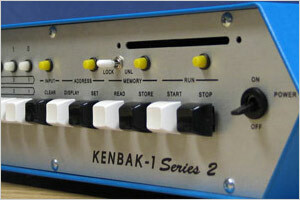 It includes external clock support to interface with GPS receivers. Jan has no plans for a wristwatch version, although a backpack model is a definite possibility for those willing to lug around a really long extension cord.